The 3inch Mini Gasoline Water Pump has full frame protection offers exceptional performance even in the toughest conditions. Large fuel tank ensures hours of continuous running. We are professional manufacturer from China. 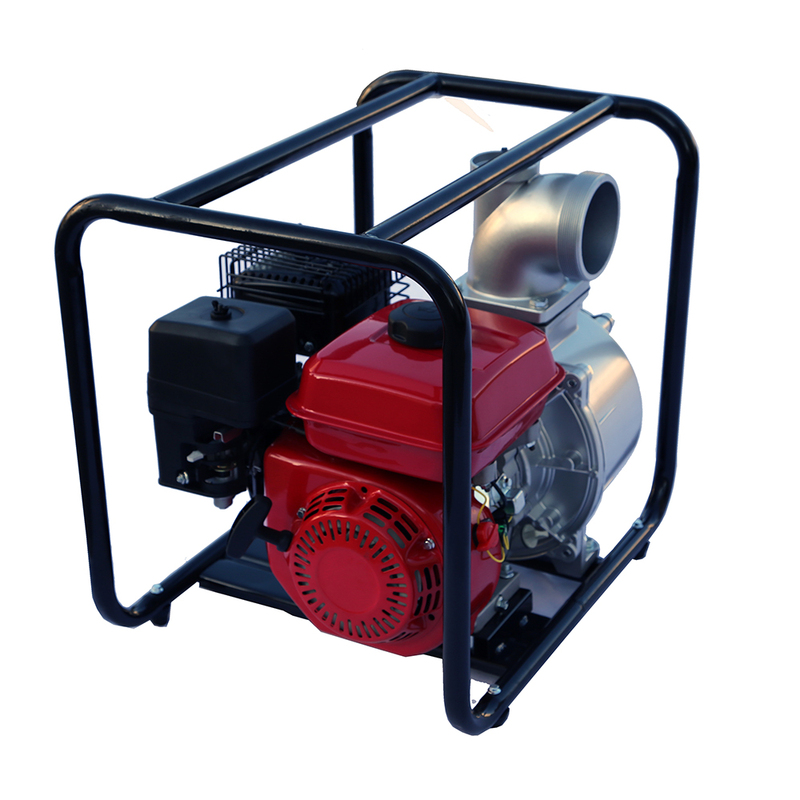 We can provide you all kinds of Water Pumps, such as Gasoline Water Pump, Gas Water Pump and Diesel Water Pump. Moreover, as a manufacturer, we can supply customized prodcuts and OEM service for you. We are looking forward to establish business relationships by mutual benefit. 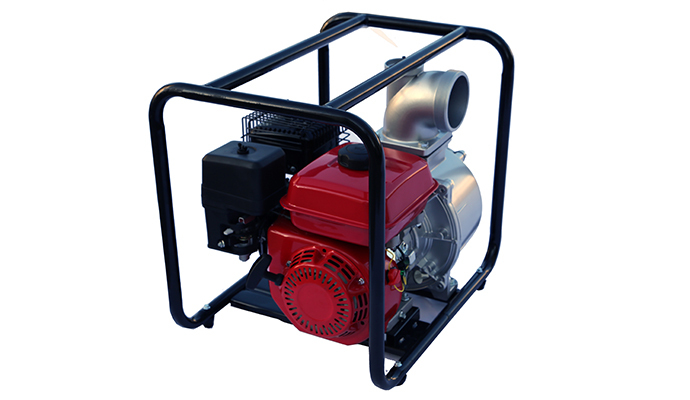 Looking for ideal Petrol Water Pump Manufacturer & supplier ? We have a wide selection at great prices to help you get creative. All the Water Pump For Irrigation are quality guaranteed. We are China Origin Factory of 3 Inch Water Pump. If you have any question, please feel free to contact us.